To some the name Vertu means absolutely nothing while to others in the know it is the brand recognized for its luxurious and exclusive phones that would have an average person needing to sell a kidney in order to afford one. 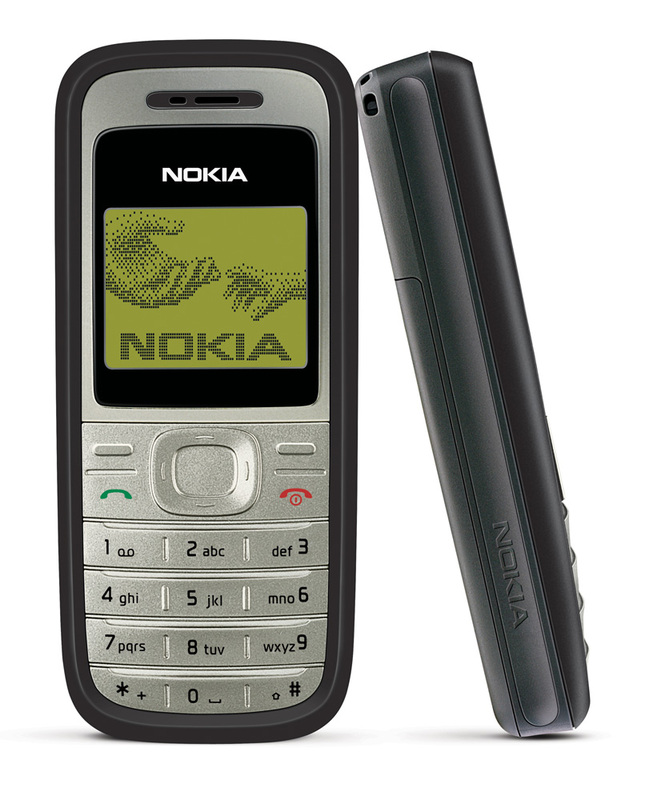 Even within knowledgeable circles, there is probably only a handful that realised that the luxury brand was founded by Nokia. There is now news that Vertu has been acquired by EQT VI. It is only since the recent headlines of the company selling off the brand that it has become fully apparent to the public. Founded in 1988, their headquarters are in the little known Church Crookham, Hampshire. With over 1000 employees making up the company, they are known for the extravagant phones they have made in the past, usually encrusted with precious metals and stones. As you can expect because of this the price tag and services attached to these phones are extortionate, usually ranging in the hundreds of thousands. Nokia’s story begins in Finland when engineer Fredrik Idestam established a wood-pulp mill in 1865 and began successfully producing paper. It would be almost a century before the true journey into telecommunications began, when in 1960 Nokia began research in semi conductor technology. After becoming one of the key developers of the GSM (Global System for Mobile Communications) in the 1980’s, mobile technology started its slow assent to what it is today. The 1980’s saw Nokia expand rapidly into various sectors. The 90’s saw Nokia realise a need to streamline their business if they wanted to survive with their strength intact and the company we know started to take shape. In 1992 they switched to a focus on telecommunications, and started to see that they were correct to do so. By 2003 they were solidified as the face of the mobile phone industry, with the best selling mobile phone of all time at 200 million units with the Nokia 1100. In 2008 they started to move away from the phone business stating they wanted to get into the internet at their annual stakeholder meeting. Since then they have had a series of acquisitions in 2010, a new CEO, public blunders, losses in the hundreds of millions and thousands of job cuts. The Vertu sale is just the latest in a series of misfortunes for the company. The future of the company is looking pretty bleak to any outsider and it probably can’t be any better from the inside. But there is the hope that the brand that has well over a century of history can survive a few falls. Financially there are reports that over the past 5 quarters a staggering £1.7 billion has been spent with £3.9 billion left in the reserves. Forecasters predict that if it costs aren’t cut at the company they may spend their reserves in the next few years. Their best hope is that their partnership with Microsoft’s Windows Phone pays off along with their job cuts and sacrifice of Vertu. Compare phones from the leading brands like the amazing new Samsung Galaxy S3. Find the latest deals from the leading UK retailers and operators.